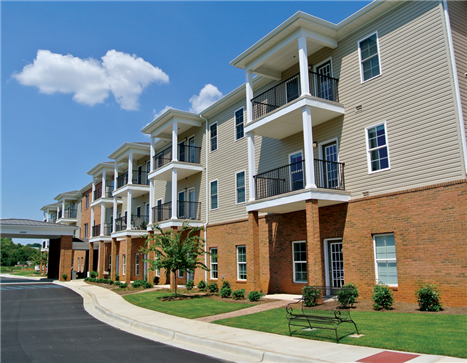 The Commons, Huntsville’s first 55+ Active Adult Community, was designed to enhance the lifestyle of adults who are ages 55 and older by offering a high quality home with a variety of service choices. 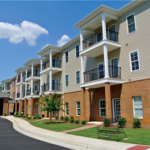 This unique concept of living allows our members to maintain their lifestyle, without the hassle or stress that comes along with home ownership. Members have the ability to focus on the better things in life like family and friends, hobbies, and traveling, all while living a healthy, vibrant, connected lifestyle. My life here at The Commons? It’s leisure. I can do pretty much what I want to do. If we want to go some place, we just get in the car and go. It’s just a place of home and relaxation.” Henry F.